I was listening to “This American Life” and the radio show was all about getting help. There was an endearing story about young girl who had some serious social issues that made her unwelcome with all her peers. The protagonist of our story finally meet someone. A peer her age, with whom she clicked. It was a great story the two are best friends and seem, from the story, to be inseparable. The girls mothers are pleased beyond belief. Their daughter was finally happy. When interviewed about her friendship the young lady mentioned how close the two were and how much she enjoyed their friendship. She mentioned that her friendship was important and makes her want to try better to keep her friend as a friend. I thought about the idiom, “Out of the mouths of babes (oft times come gems).” An ancient proverb that seems very topical right now. How ingenious is this young lady? When a relationship is important you try hard to keep it. This simple message can be forgotten and despite how simple it is it’s execution can be scary and daunting but we need to take courage and be dauntless when it comes to relationships. We also need to know things when it comes to relationships. What makes this person tick? What does she or he like. Our knowledge should go beyond but include favorite colr ice cream and music. What we need is intimacy without smothering. and then when you have learned as much as you can we have to apply that knowledge with a gentle hand and compassionate heart. All of this may seem like work and it is, however when you love that friend relative or someone special this work will be a labor of love and that has within itself its own rewards. 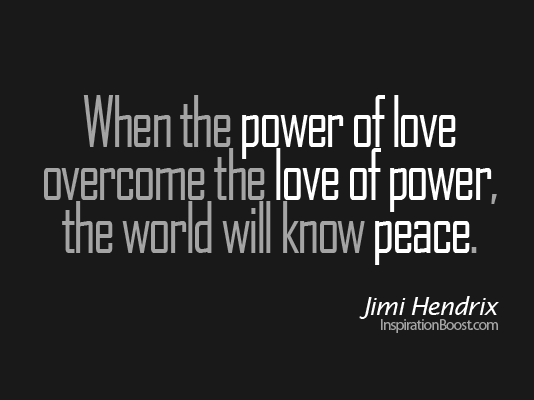 Love is one of the most powerful forces in the universe!